WEST LAFAYETTE, Ind. - The Purdue University College of Agriculture was well represented at the 2017 World Food Prize Symposium, with alumnus Akinwumi Ayodeji Adesina receiving the prestigious World Food Prize and Jayson Lusk, distinguished professor and head of the Department of Agricultural Economics, presented with the Borlaug CAST Communication Award. The World Food Prize, often referred to as the Nobel Prize for food and agriculture, is the highest international honor recognizing the achievements of those who have advanced human development by improving the quality, quantity and availability of food in the world. 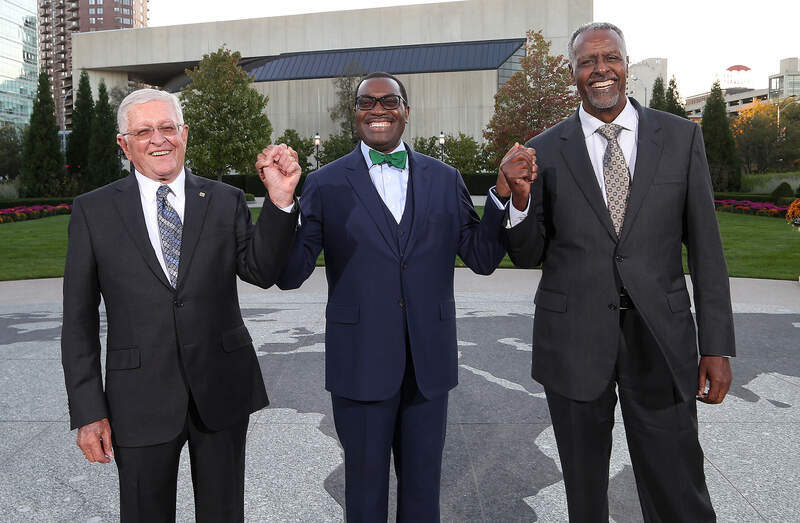 Adesina, president of the African Development Bank Group, joins Purdue faculty members and World Food Prize laureates Gebisa Ejeta (2009) and Philip Nelson (2007). Adesina was awarded an honorary doctorate from Purdue in 2015 after earning his master’s (1985) and doctoral (1988) degrees in agricultural economics from the university. After graduating, he returned to Africa, where he launched his career. He was appointed Nigeria’s minister of agriculture in 2011 and elected president of the African Development Bank Group in 2015. He also has served as principal economist for the Africa Rice Center; associate director of food security at the Rockefeller Foundation; and vice president of the Alliance for a Green Revolution in Africa. Adesina has received global awards and recognition for his leadership and work in agriculture. In 2010, United Nations Secretary-General Ban Ki-moon appointed Adesina as one of the leaders to spearhead the Millennium Development Goals, along with Bill Gates, the Spanish prime minister and the president of Rwanda. Forbes magazine named Adesina African Person of the Year in 2013. He was also the 2010 laureate for the Borlaug CAST Communication Award. The 2017 World Food Prize Laureate Award Ceremony took place today (Oct. 19) in the Iowa State Capitol Building in Des Moines. 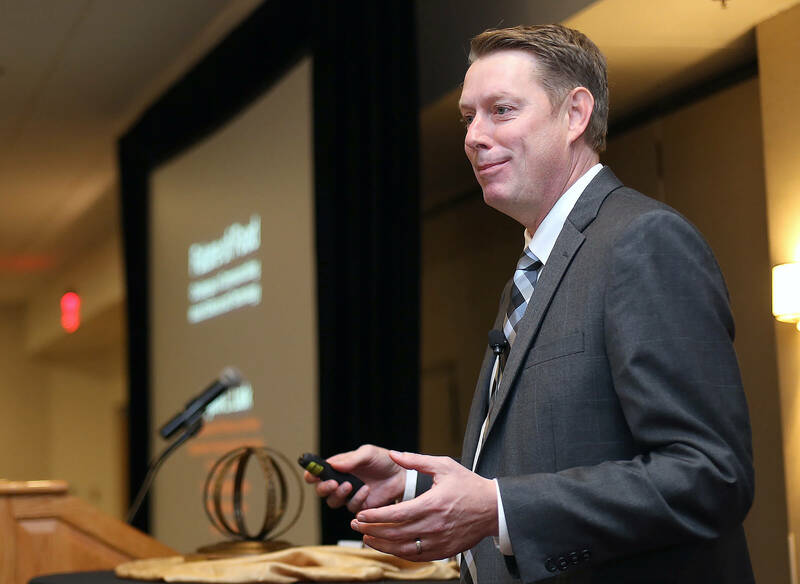 Lusk, formerly a Regents Professor and Willard Sparks Endowed Chair with the Department of Agricultural Economics at Oklahoma State University, was named head of the Purdue Department of Agricultural Economics in July. He is a food and agricultural economist who studies what we eat and why we eat it. Since 2000, Lusk has published more than 190 articles in peer-reviewed journals. He has served on the editorial councils of eight academic journals and was elected to the executive committees of the three largest U.S. agricultural economics associations, most recently the Agricultural and Applied Economics Association (AAEA), for which he served as president. Lusk was named a fellow of the AAEA in 2015. In 2011, Lusk released a book co-authored with Bailey Norwood on the economics of farm animal welfare and also co-edited the Oxford Handbook on the Economics of Food Consumption and Policy. In 2013, he published the book, The Food Police: A Well-Fed Manifesto about the Politics of Your Plate. His latest book is Unnaturally Delicious: How Science and Technology are Serving up Super Foods to Save the World. Lusk earned his bachelor’s degree in food technology from Texas Tech University and Ph.D. in agricultural economics from Kansas State University. He later served as an assistant professor at Mississippi State University and associate professor at Purdue. 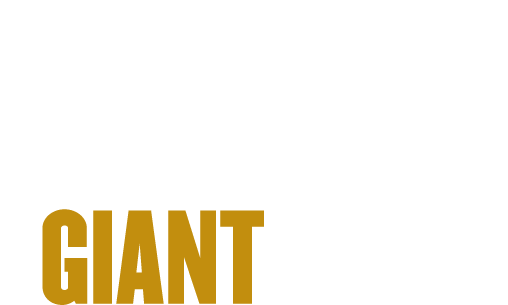 The Borlaug CAST Communication Award is presented by the Council for Agricultural Science and Technology. An award ceremony was held Oct. 18 during the World Food Prize Symposium.